So I thought of making use of my TP-Link TL-MR3420 lying around unused. 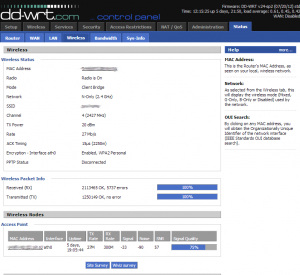 I have Asus RT-N56U as my main router which operates in 40Mhz mode in both 2.4Ghz and 5Ghz bands. TL-MR3420 provides WDS bridging functionality out of the box with stock firmware. 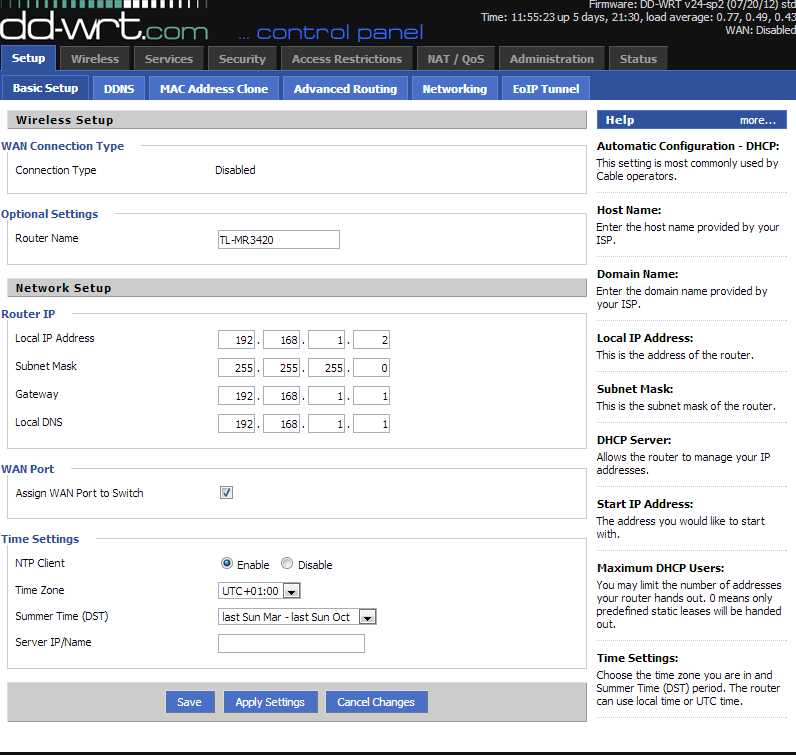 Which actually performs very well with another Atheros based router configured with WDS. 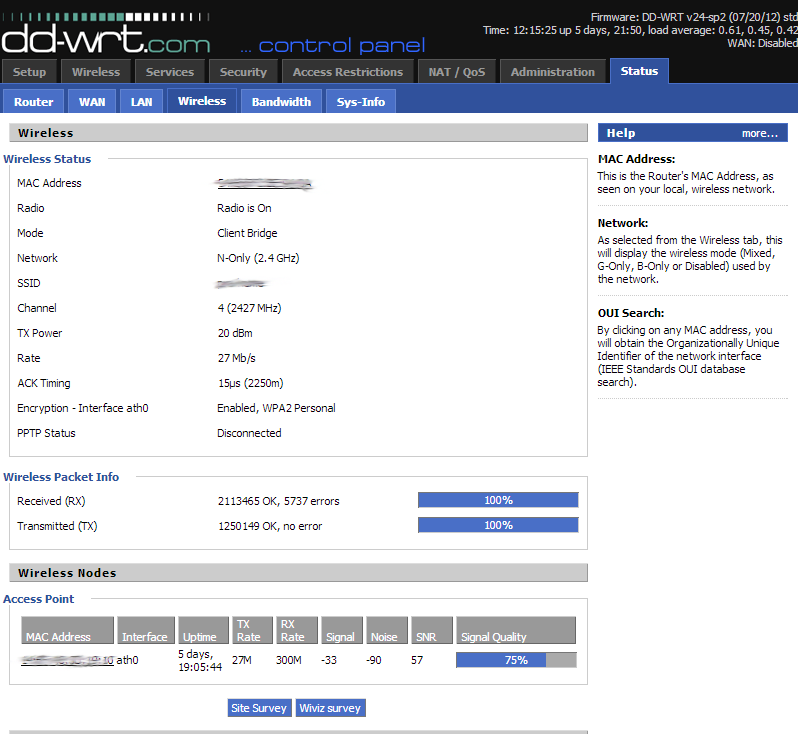 (have tested this with my old WNDR3700V1 running DD-WRT WDS). 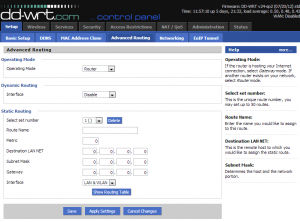 Running a Wireles client bridged link has certain disadvantages compared to a WDS bridged link. 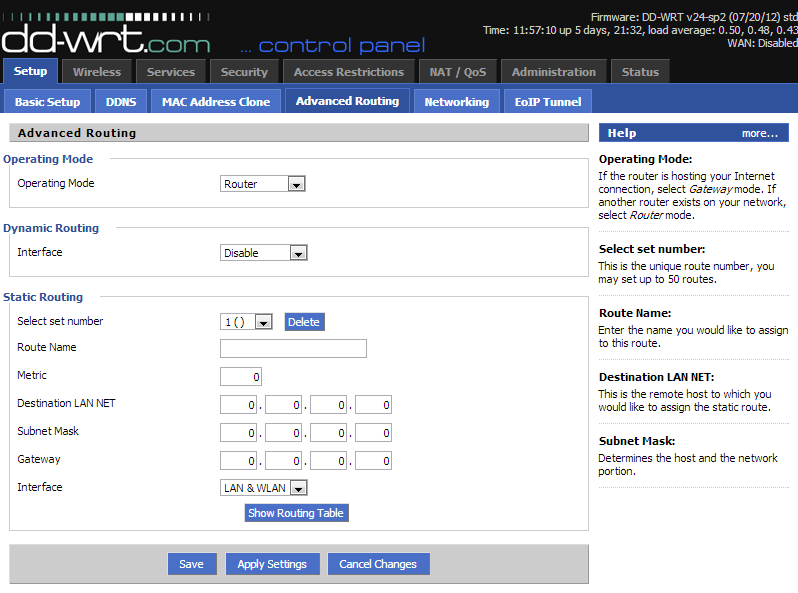 But it works between routers with different chip-sets and also there is no need to configure the main router. The main disadvantage of the current implementation of dd-wrt wireless client bridge is, it doesn’t pass UPNP multicast packets. 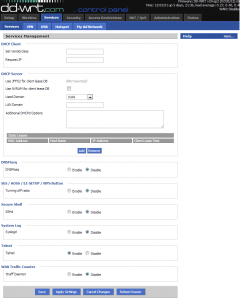 So any device relying on UPNP multicast advertisements will not work. 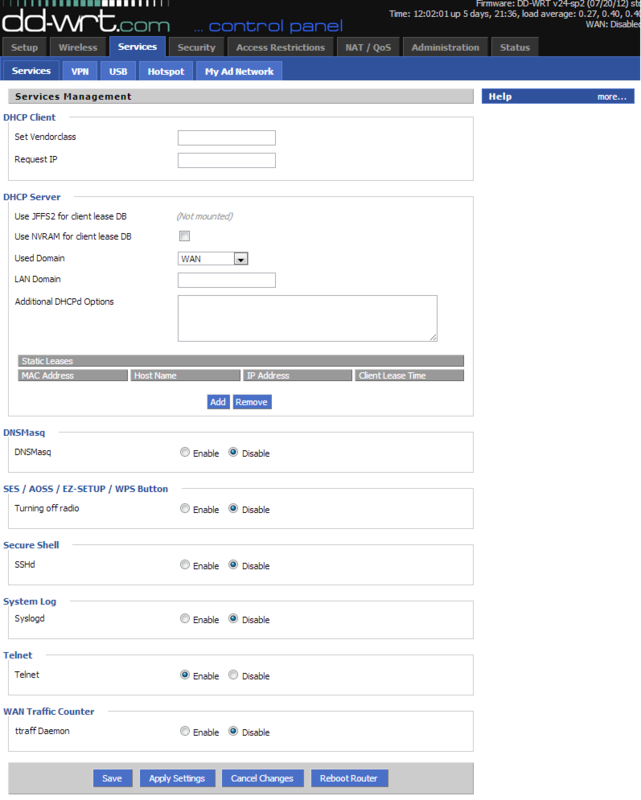 This includes DLNA & UPNP-AV devices, Apple Bonjour based devices, WSD printers/Scanners and UPNP based port forwarding of the routers etc. 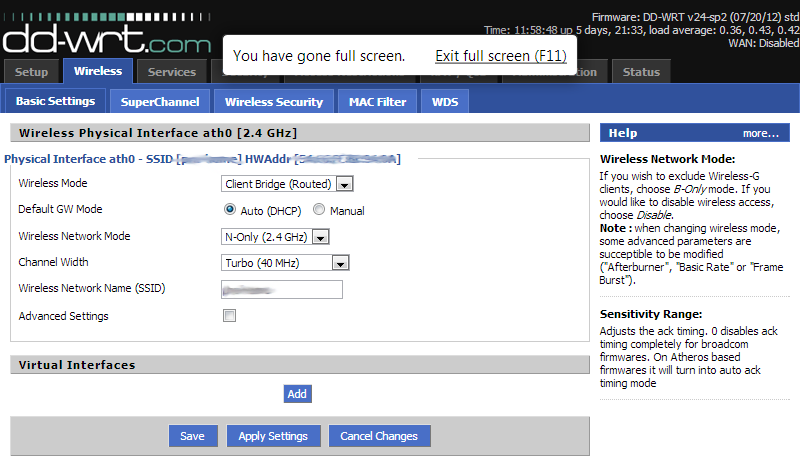 The following pictures have the Wireless client bridge settings for TL-MR3420. And the result is much faster link between livingroom and bedroom. Now I have a sustained throughput around 50-60Mbps. In above page if you also want wireless repeating functionality also you can add a Virtual interface with preferably another SSID. 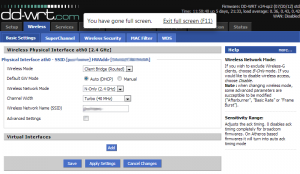 If you add a Virtual Interface in above step to have wireless repeating functionality you also have to configure the security settings for that interface here. 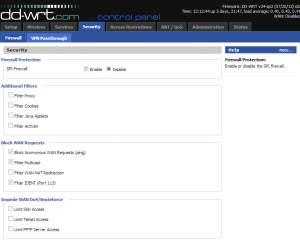 Using the same WPA2 security with the same password worked for me. 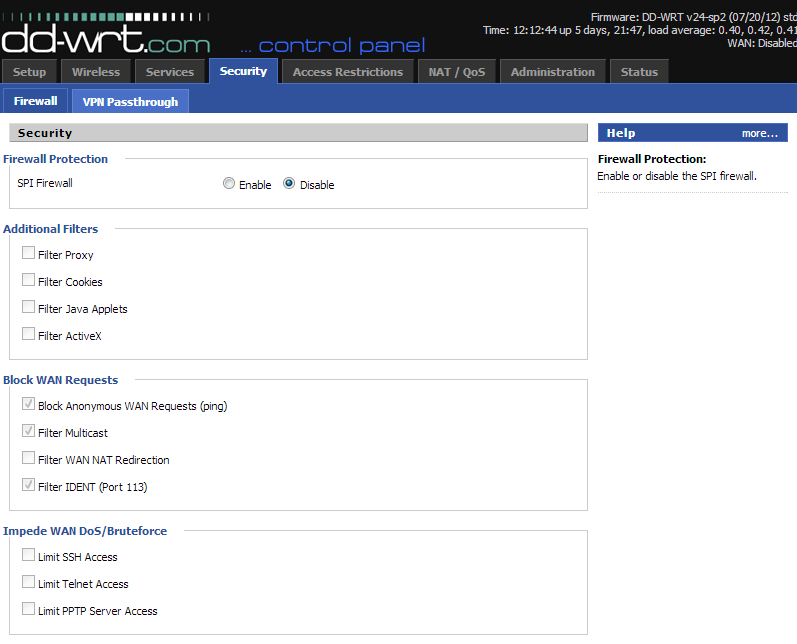 The wireless status page of the TL-Mr3420 running dd-wrt wireless client bridge.